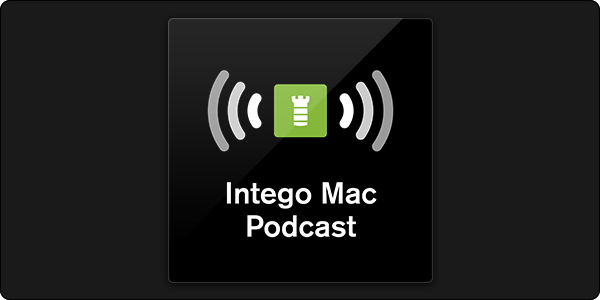 The Intego Mac Podcast episode 68 is now available! Apple had a mean FaceTime bug, then they slapped down Facebook and Google for some underhanded app distribution. There are security risks using iOS Shortcuts, and there's new malware using steganography. 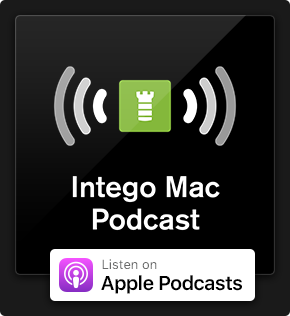 If you like what you hear, be sure to rate and review the Intego Mac Podcast on iTunes! Take our podcast listener survey for a chance to win a $100 Visa gift card. Want your question aired in our next episode of the Intego Mac Podcast? Listeners can contact Intego via email at podcast@intego.com and ask us any question that your burning heart desires, or to provide feedback and ideas for upcoming podcast episodes. 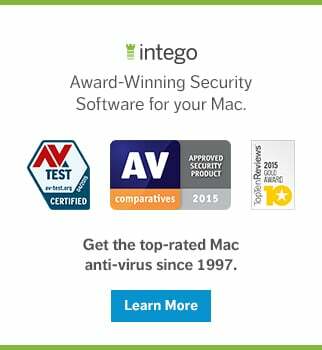 This entry was posted in How To, Intego Mac Security Podcast and tagged Intego Mac Podcast. Bookmark the permalink.